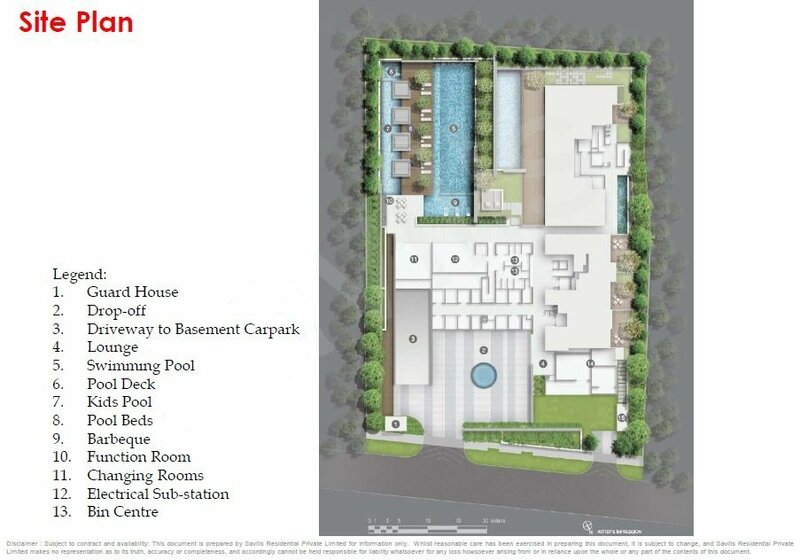 Lloyd Sixty Five is a freehold condo at 65 Lloyd Road, a short 6 minute walk to Somerset MRT station and the Orchard Road shopping belt. 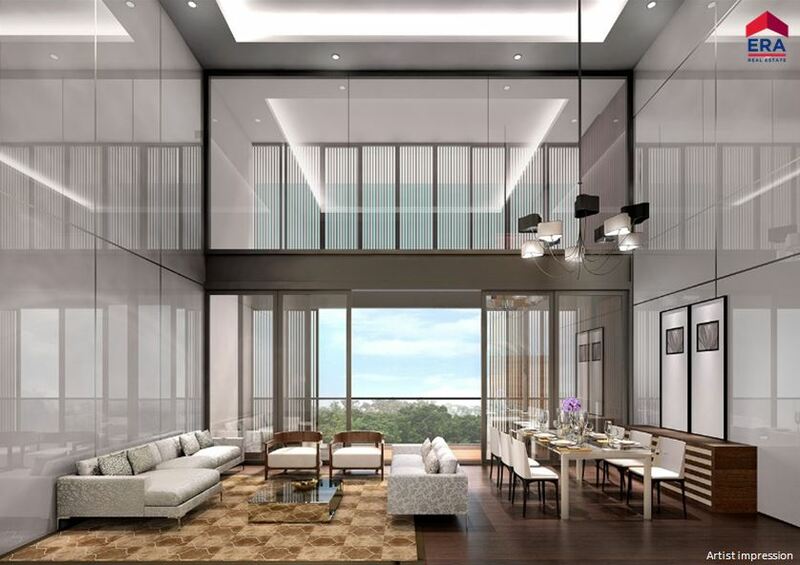 Nearby malls include 313 Somerset, Orchard Central, and Centrepoint. Schools in the vicinity include River Valley Primary, Anglo-Chinese School (Junior, Raffles Girls' School, International School Singapore, and School of the Arts (SOTA). The development features an exclusive 75 units comprising 1-bedroom, 1+study, 2-bedroom, 2+study, 3-bedroom and 4 bedroom apartments. 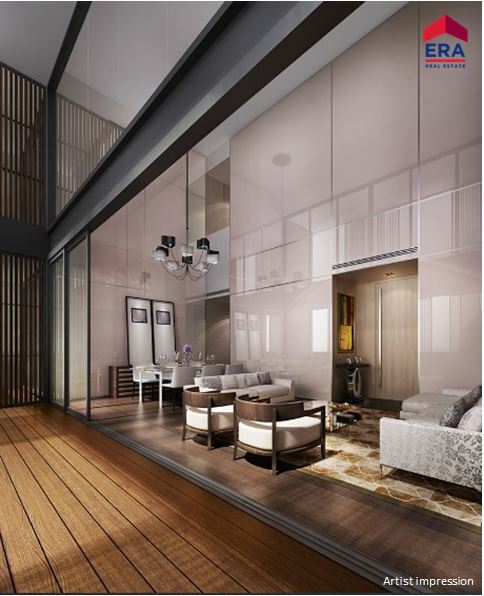 The design concept is airy and loft-like - most units come with high ceilings or even double volume ceilings. Luxurious and high quality fittings and finishes can be found throughout the condo, with bath fittings by brands like Duravit and Geberit. Lloyd Sixtyfive has attained TOP. Please register your interest to receive a copy of the floor plans.